Businesses looking for inspiration for a new branded business shirt shouldn’t be looking past the Inspire Business Shirt range. 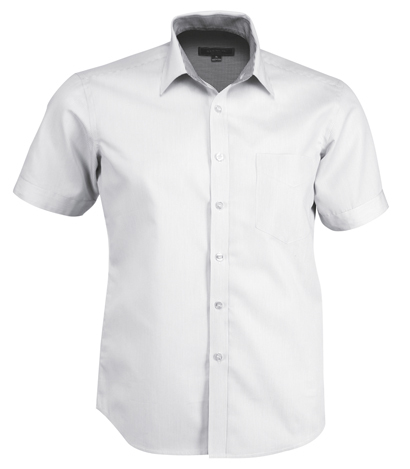 If you need a professional look, but want to choose a product that is comfortable to wear, no matter the weather, the branded Inspire short sleeve shirt is a great choice. 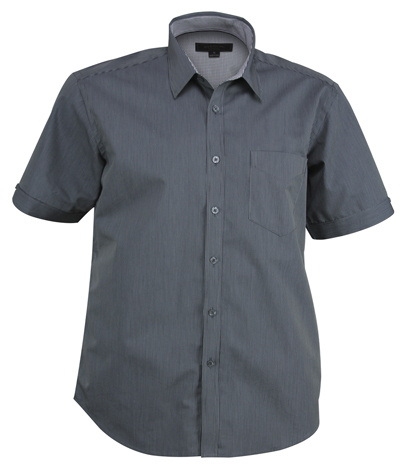 This shirt is available is sizes small to 5XL, and in a range of colours including mid blue, charcoal and grey. Made from 50% cotton and 50% Cool Dry polyester. The Inspire range is comfortable, breathable, easy to wear and look great. 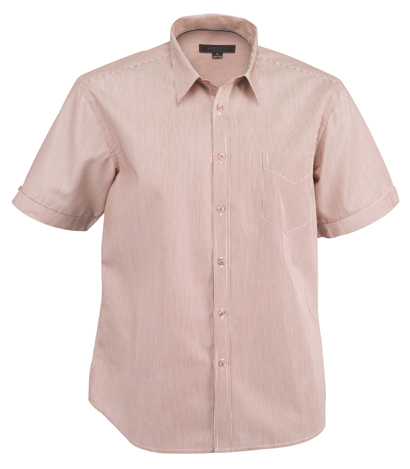 They feature a contrast mini check pattern on the inside collar, cuffs and yoke. 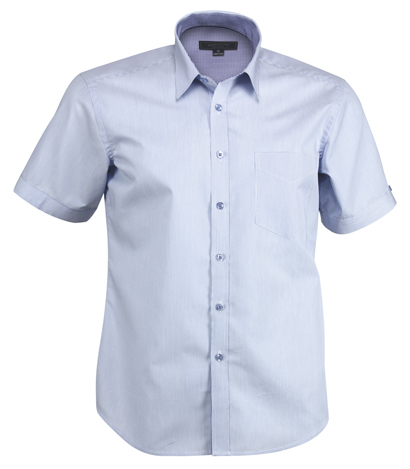 The Inspire branded business shirt can be easily branded with an embroidered logo and is a good option when your staff are going from the office to the worksite. Team up the Inspire Men’s short sleeve business shirt with the men’s long sleeve, women’s short sleeve or the women’s ¾ sleeve version for a cohesive, professional look across your business.